Scroll down for the #bcsm conversation report for July 4th, 2018 EST. When it comes to participants, we ranked 60th among 466 conversations. In terms of the number of posts, we ranked 60th out of 466 conversations that took place. This conversation ranked 38th out of 466 in terms of the amplification of ideas & content. There were 38 reshares, 68% of posts, during the course of the conversation. 41% of participants in this conversation shared a total of 8 unique pieces of content. 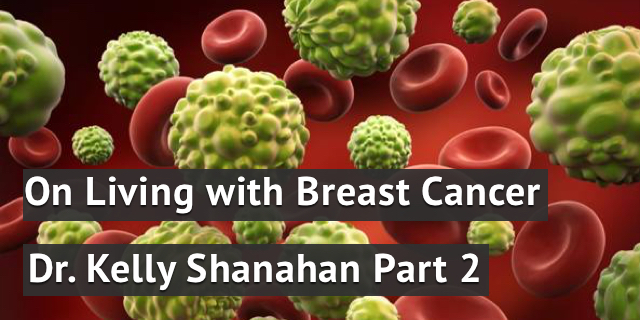 In From Physician to Patient, we met obstetrician/gynecologist Dr. Kelly Shanahan. Part 2 continues her patient journey, living with breast cancer. ​The most commonly performed method of breast reconstruction today uses tissue expanders and breast implants. This can be a great option for many women, but not all women are completely happy with their results, or worse yet, the reconstruction doesn’t work out because of ongoing implant-related problems. For these reasons, PRMA Plastic Surgery provides options to help restore natural breast appearance after failed implant reconstruction.